If you think the pace of change today is fast, hold onto your seat belts! It is likely to only increase! With that reality, we need then to equip our leaders with tools necessary to steer their organizations through these times of constant change. 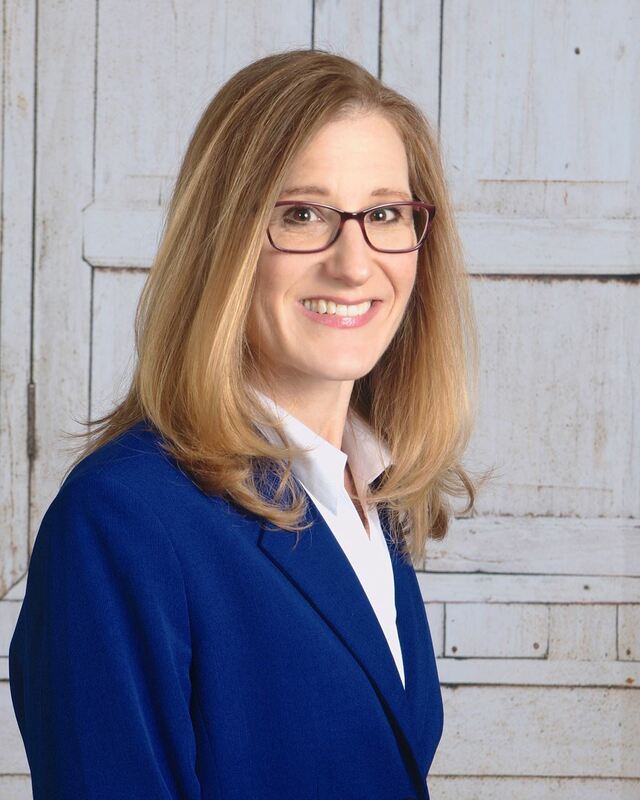 Our speaker, Kim Goodwin, Organizational Development Director at Boehringer Ingelheim, will outline the emotional stages of dealing with change. She will next map the communications approach to those stages in order to explore how best to help individuals move through their individual journeys. Kim will round out the conversation by describing the leadership behaviors that are necessary to enable successful change. As an Organizational Development Director at Boehringer Ingelheim, a global pharmaceutical company, Kim Goodwin uses her deep expertise in organizational development, change management, talent development and communications to help people effectively perform their roles as they interact across the organization. Previously, she led a full-service Global Information Systems training capability, building a communications and change management team for Diageo, a leading premium drinks company. One key project was advancing the people change agenda for a global IT transformation program. In addition, she has consulted for a large investment bank where she developed an HR system/process/team approach for an energy utility designed to ensure adoption of a workforce planning strategic initiative. A former board member of ATD SCC, Kim was instrumental in updating of our website and the success of other special projects. Certified as a SHRM-CP, Kim holds an M.S. in Organizational Behavior Studies from the University of Hartford and B.S. in Industrial Marketing and Technical Communications from Clarkson University. Don’t miss this opportunity to learn how to deal more successfully with unprecedented change! If you cannot attend the meeting in person, we will stream the meeting on our Facebook page the day after the meeting event at 5:45pmET: https://www.facebook.com/search/top/?q=atdscc!